We offer a unique, caring bespoke service at Property Store Jersey. Over a decade of Experience in the Local Residential & Commercial Property Market which has brought us a wealth of knowledge. We very much pride ourselves on our dedication to customer service & will guide you through the entire process, whether it be buying, selling or letting. We are contactable seven days a week. SEE WHAT WE HAVE TO SAY ABOUT OUR FEATURED PROPERTIES! 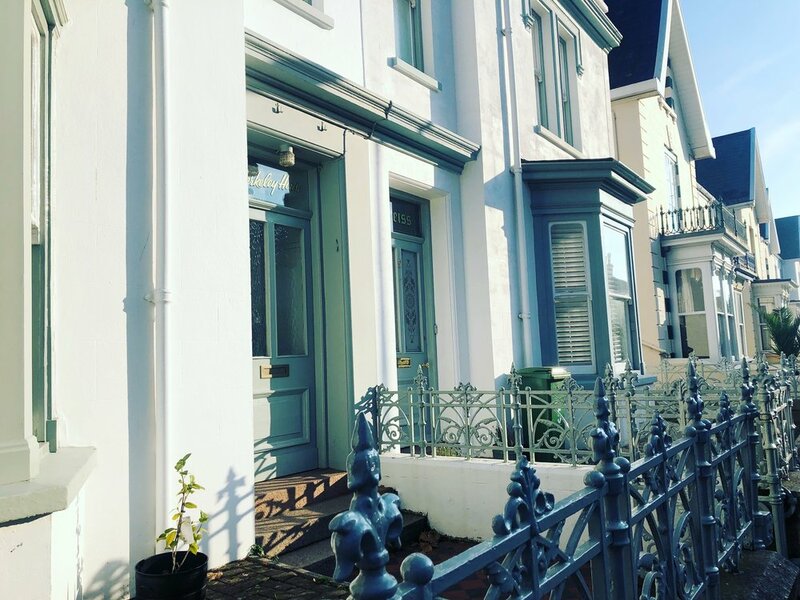 "A Large, Beautifully Presented Property in the Prestigious Building, Located in ‘Fourteen’ - Gloster Street, St Helier. An Ideal Rental Option. Just Un Pack! Situated on the 6th Floor, Featuring a Great Sized Balcony Accessed from both the Bedroom & the Lounge. This Apartment is Extremely Well Kept & Will Also Benefit from Fresh Paint & New Carpets for the New Tenant. Plus Tip Top Bathroom to Soak Away the Stresses of the Day. Property Store Jersey are Delighted to be Appointed Sole Agent"
“ Share Transfer, Lodging House in Fantastic Order Throughout. Achieving Over 5% Return with Ease. The Current Lay Out of the Property - Ground Floor: Non Qualified Large 3 Bedroom Apartment with 2 Bathrooms, Garage & Own Outside Space! First Floor, You Will Find a Good Sized First Floor Non Qualified 1 Bedroom Apartment. Second Floor Non Qualified Studio & Lastly a Top Floor Qualified 1 Bedroom Apartment. Of course, You Could Always Change this Substantially Sized Property Into a Family Home. Sole Agent"
WHAT OUR APPLICANTS ARE LOOKING FOR! FOR A FULL LIST OF WANTED PROPERTIES PLEASE CLICK HERE TO SEE IF YOUR PROPERTY MATCHES! "Our investor is looking for a 1 & 2 bedroom purpose built apartment, with or without parking. Castle Quay, Century Buildings, Fourteen or Spectrum or any similar properties fit the bill. Tenanted or vacant possession, please give us a call if you are looking to sell." “A 'real' family home slightly set away from the neighbours but nothing too remote! Space for a happy couple, 3 lovely children & 1 very big dog! Large Garden is a must, more room inside & especially out for growing children is the reason for upsizing." 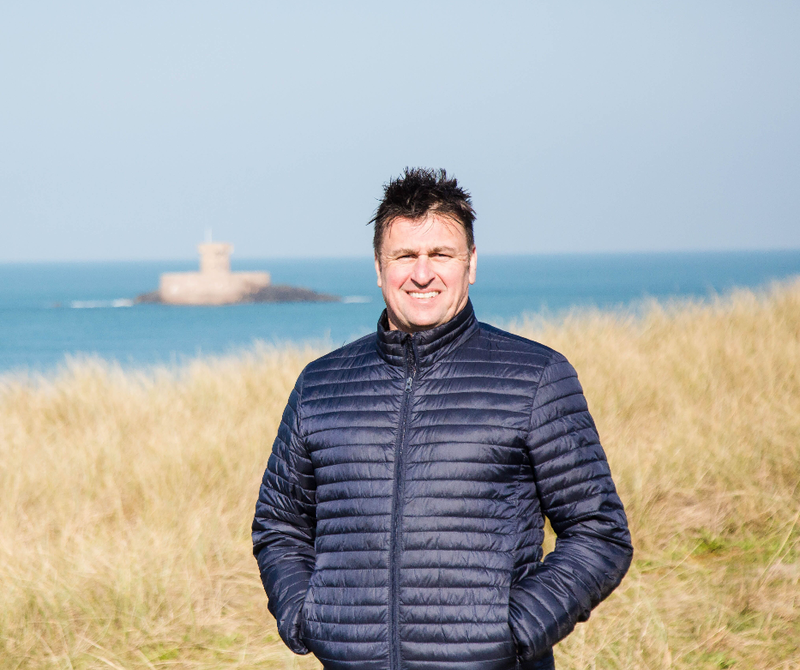 "Paul, a local Jersey man was educated at De La Salle and has an illustrious career in real estate firmly established as one of the very best experts on the Island. He is highly knowledgeable across the residential market, working with high end luxury properties and has a wealth of experience in investment properties. He can also advise in commercial real estate having led the Commercial Team in his last employment. Paul is extremely well known in Jersey, in fact it’s very difficult for him to walk down the street without stopping to chat to someone but that’s something he enjoys. Paul is a family man and has 3 daughters for his sins! Paul is a keen sportsman having represented Jersey in both football and rugby in his earlier days. Nowadays he takes to the ski slopes and trains in boxercise having recently participated in the white collar boxing." Zinzi was educated locally at Beaulieu before heading to University in London completing both a Bachelor of Arts and Master’s Degree. When living abroad Zinzi worked on her creative design talents and moved further into Branding and Marketing working for various global companies. On her return home to Jersey over 6 years ago she will happily admit stumbling into the dynamic world of Property. “Real estate wasn’t something I had ever seen myself doing, I wake up every day so glad that I did because I absolutely love it! I meet so many different people and get to guide them through a purchase or sale that for many is one of their biggest financial commitments. A good agent really is integral to making the process a smooth and happy one and I pride myself on that”. In her spare time Zinzi enjoys yoga, a spot of meditation and reiki." 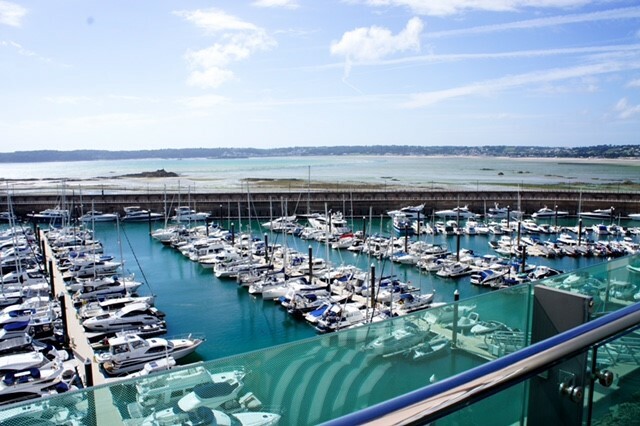 Are you thinking about moving to Jersey, but want to know more about what's available to you on our Island? Perhaps you need to know more about the fantastic schools we have over here? The excellent restaurants and shops, what your social life might be like and of course what kind of properties you would be interested in. Whether you are looking at rentals, or sales give us a call today and we will happily introduce you to Life on Jersey. Want Mortgage Advice, a Quote from a Lawyer, Assistance with Your Survey, We are Here to Help!